Last week, we reported that celebrity hair stylist Kennedy Zziwa was in rehab where he had spent one week after drinking to an extent of blacking out and crushing his car. 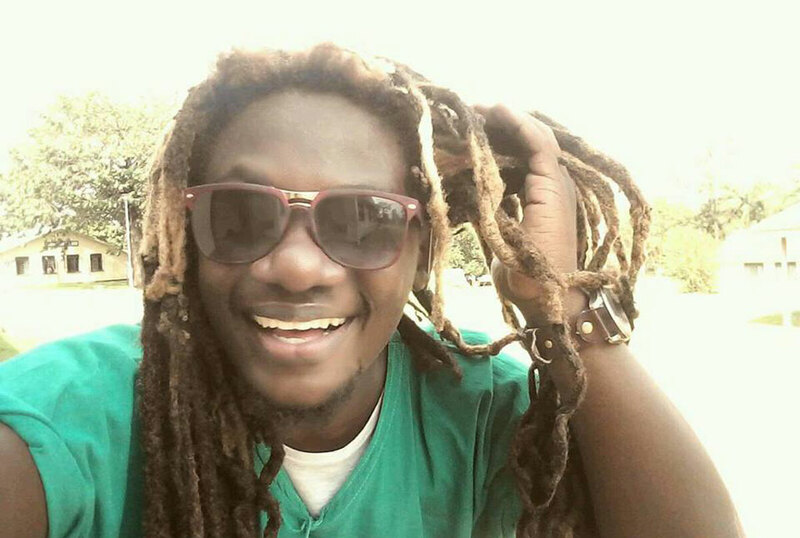 Zziwa had kicked off his drinking spree ever since singer Mowzey Radio passed on. 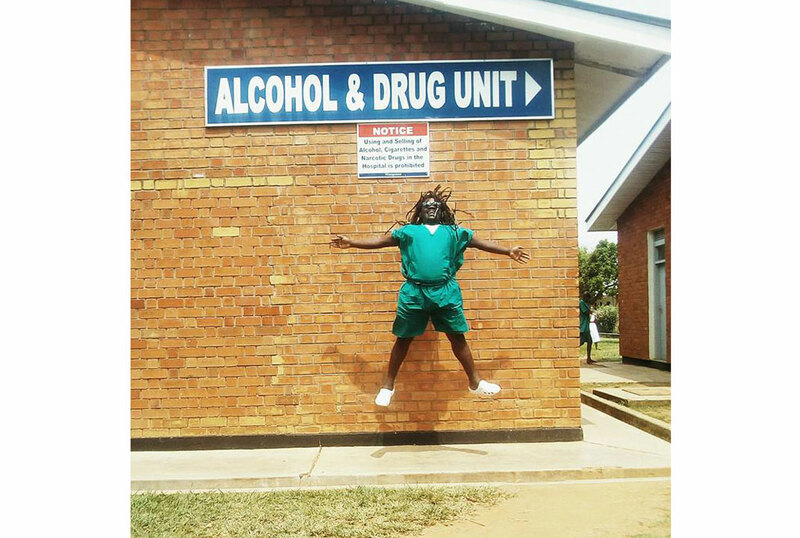 Since then, Zziwa has been drinking for about a month and a half until he was remanded at Butabika rehabilitation in the department of alcohol and drugs. Zziwa has not been using only alcohol but he was also a drug addict who kept on saying when he drinks without using cocaine, he gets knocked out easily. The car that Zziwa was driving that night was badly damaged and is still at Jinja Road police but upon his release, he was told to pick it and take it to the mechanics so it can get back on the road. 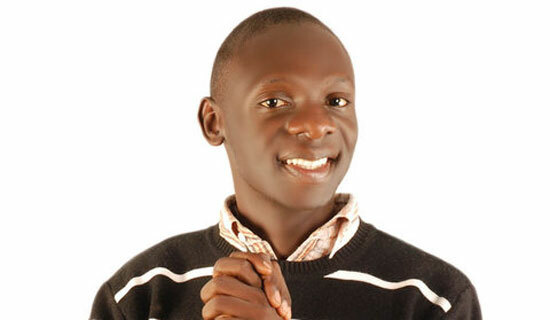 Zziwa first went to rehab last year where he was remanded for about two months for alcohol and drugs and he had promised not to drink again although he did. Besides that, one of his plans is to build a rehabilitation centre. “Even though I was remanded in Butabika, the Doctors told me it was one of the ways of relapsing,” Zziwa said, adding that since he is back and says he is not going to drink again, he is starting on the rehabilitation Centre construction very soon.